As always with Japanese guitars this is a work in progress and all help, corrections or additions are more than welcome. The Aerodyne Strat range is split between models made for the domestic market and those for export. There are similarities between some of the models but not all. 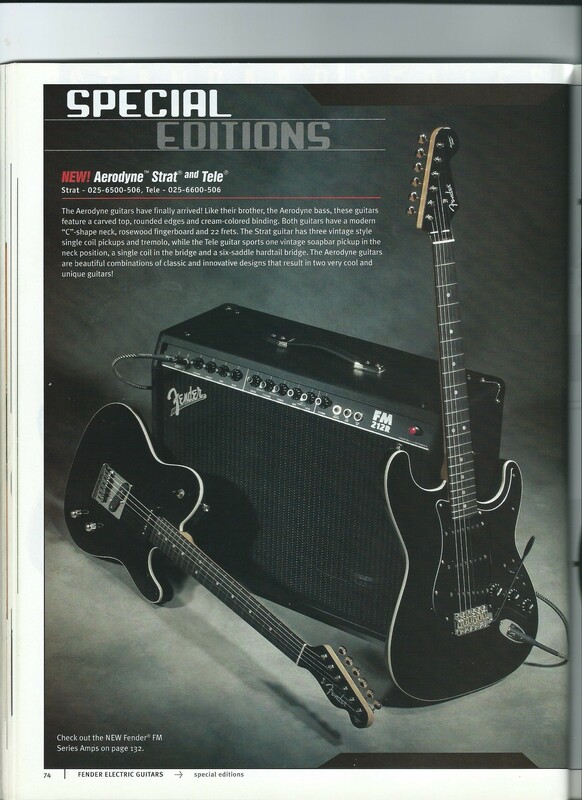 We can get a fair amount of information on these from Fender catalogues, their website and similar. They are documented in several reference books but not always accurately. We know from Antigua a member of the strat forum that there were some special runs in colours not shown in any of the literature. If anyone has any of these I would like to see pictures. 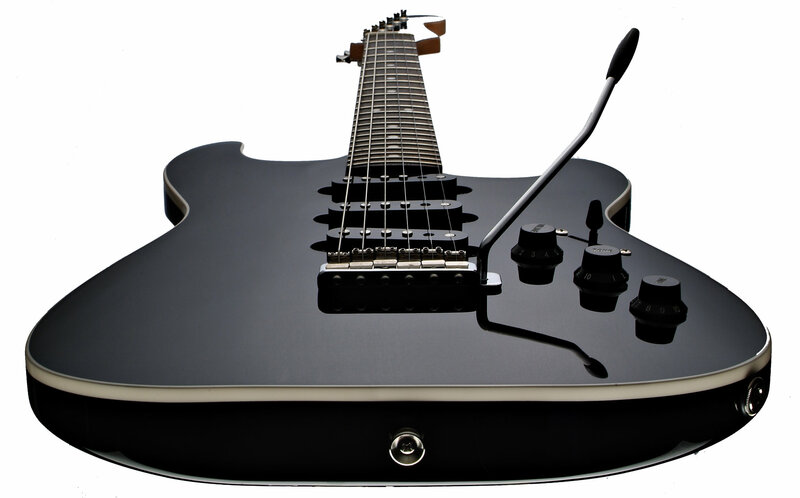 The first Aerodyne version 1 was first available in 2004 in black only and would appear to be the same guitar as the domestic one issued at the same time known as the AST65. The Version 1 was available for around a year or so the version 2 was launched in 2005 and had a RRP of $900 or so. There is no domestic equivalent of this guitar that I can find so it appears to be export only. I am not really sure why there was this change the guitar was essentially the same as version 1 but with no pickguard so direct mounted pickups and a side mounted jack, perhaps it was thought to look cool. Again only available in black. This model lasted for a little over a year also. 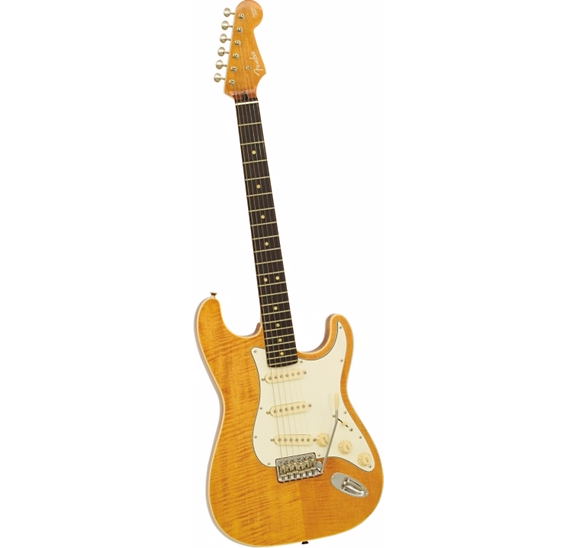 In 2006 the Special Edition Aerodyne classic stratocaster was launched at an RRP of $1,000, see first picture. This has some features in common with the domestic Aerodyne Special AST100DMC, mainly in the construction but with different electronics and different colour options, but refer to the comment in the introduction about special runs. 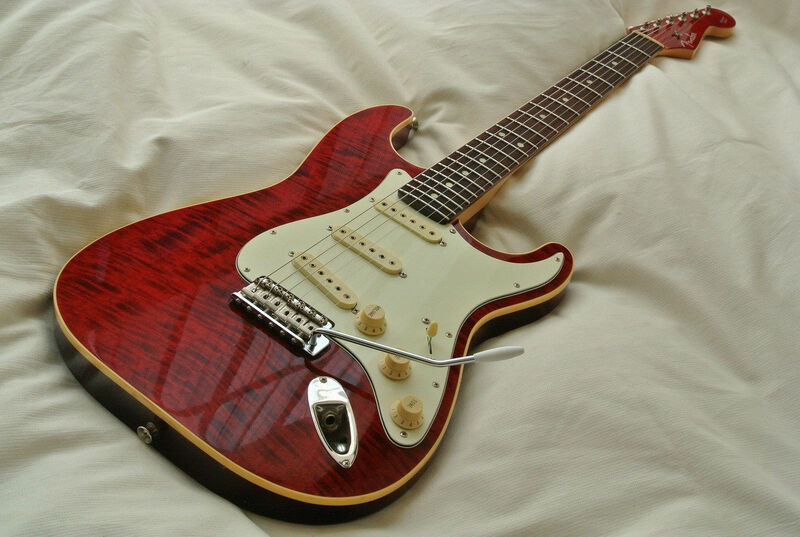 This guitar was available from 2006 to 2010. I have just seen an Aerodyne version 1 for sale on Ebay. This has a serial number which dates it to no later than 2002. The catalogue shows they were launched in 2004, so is this using left over serial numbers or did they start earlier? On the next page the Domestic models. Please click below.